At the Grains Bar Hotel, we are proud of our reputation for a warm and friendly welcome, excellent home cooked food, and impeccable guest service. We love weddings and appreciate that each one is unique. We take pride in making your special day everything you could wish for and more. The Grains Bar Hotel Wedding Open Weekend is a great opportunity to take a look around our entire venue. 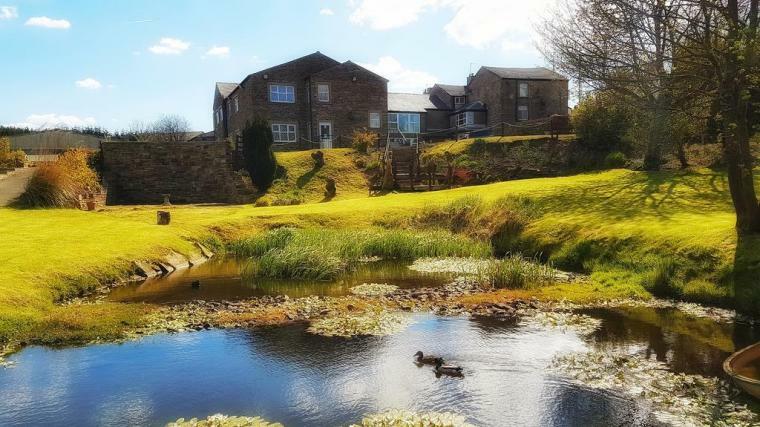 Surrounded by the beautiful Pennines and set in over 9 acres of farm land the hotel boasts a rustic ceremony room, vintage farm-house event room, full size marquee and outdoor garden areas – everything you’d need for a perfect wedding day.